The true beginning of a new era. 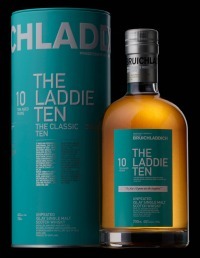 That was how the launch of The Laddie Ten was billed to a select group of invitees at a ceremony at Bruichladdich to celebrate the release of the first spirit distilled by Managing Director Mark Reynier and his team. A truly momentous day; not just for those responsible for resurrecting the distillery, but for the Islay community and the wider whisky industry. 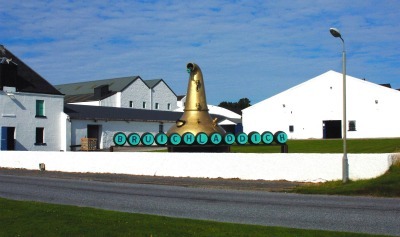 For those unaware of the recent history of Bruichladdich, this distillery was subject to numerous takeovers throughout the mid 20th century and eventually closed down in 1994. 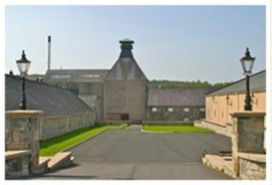 Just before Christmas in 2000, a group of private investors headed by Mark Reynier of Murray McDavid decided to purchase the distillery. The first few months of 2001 were spent taking the distillery apart, piece by piece, before painstakingly putting it back together. 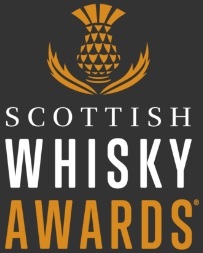 Most of the original machinery, including the oldest working still in Scotland (a 130-year-old 6 metre tall wash still with a diamond shaped base) and Bruichladdich’s iconic pair of 6 metre tall, narrow-necked spirit stills were saved and production quickly restarted. 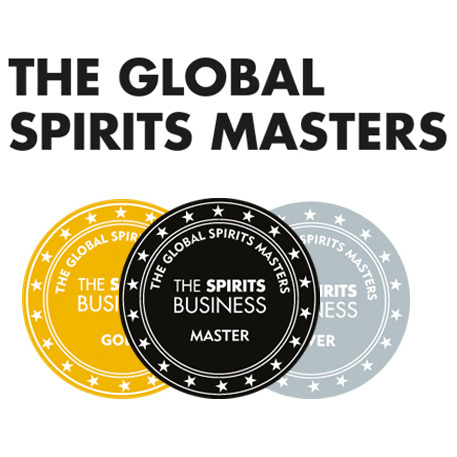 Limited bottlings during the past decade have stemmed from simply astonishing stories. Perhaps the most well known tale is one where the distillery was under surveillance by the American Defense Threat Reduction Agency, who mistook Bruichladdich’s age-old distilling equipment for machines used to produce chemical weapons – this gave rise to the WMD bottling. A second WMD bottling, called Yellow Submarine, was hastily commissioned some time later following a run in with the Ministry of Defence and a wayward submarine. Other bottlings seem to have been released simply for the sake of releasing something. Take the 1998 Manzanilla for example. Bleugh. However, we must come back to the present day. The first distillation had been lying in the warehouse maturing for a decade and was ready to be let loose. A new team. A new era. A new whisky. So, how have they done? Nose: Sweet and savoury at the same time – like peardrops on buttery toast. Dark honey, a plum sweetness and orangey notes are prominent. As is a salty seaside prickle and hints of game meat. But oh dear… what’s this? An off note? Bugger. I really wanted this whisky to blow me away considering the effort that has gone into bringing this distillery back from the brink. But punching its way through is something horrible: car tyres and stale protein shakes. Disappointment is an understatement. With water it improves dramatically, no trace of Michelins or Maximuscle products. Instead it becomes a real sweetie – quite creamy with pine wood and linseed oil. Jason commented he’d never found this before; a whisky which needs water. And not because it’s particularly alcoholic, it just needs it to improve the bouquet. Palate: Sweet on entry, a rich fruity explosion which is lovely. Lemony and surprisingly oaky for a ten year old whisky. Then it gets all hot and bothered with big burnt spice and charred chillis in the middle of the palate which, to be fair, calm down nicely with a drop of water. What I’m struck by most though is the complete disconnection between the nose and the palate. Not that I’m complaining – that off note has begun to piss me off considering this juice could be a gem. Finish: Lots of fruit again, drying oak and a chalk/mineral note. Lingers for a little while and disappears with traces of black forest gateaux and mulled wine. This entry was posted	on Friday, October 21st, 2011 at 6:16 pm	and is filed under Reviews. You can follow any responses to this entry through the RSS 2.0 feed. Responses are currently closed, but you can trackback from your own site.